Super Clean and Move In Ready! This well cared for 3/2 qualifies for no money down USDA financing. This is one of the prettier houses in the neighborhood. It features a split plan, a big back yard, stainless steel appliances, and lots of storage space. The house has a newer feel with its light paint tones that are similar to what's going in new construction. The seller has put a lot of work into this one. 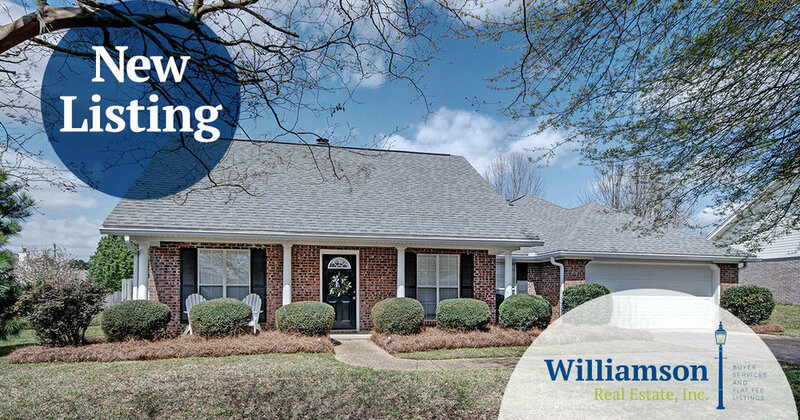 Call 601-540-1197 to schedule your showing today!